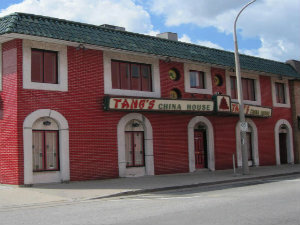 Chinese & Canadian, full menu, buffet & salad bar. All day takeout & delivery. We use vegetable oil for all cooking. Low or no msg!